Techland is really getting into zombies. After the well-received Dead Island and the pretty good pseudo-sequel Dead Island: Riptide. For the next generation, the developer is taking some of the influence of that franchise and adding a couple of twists. This 12-minute video from IGN gives a good first glimpse of the game in action. The biggest and most noticeable addition to Dying Light is free-running, mechanically highly reminiscent of Mirror’s Edge. The game is split between day and night. During the day, you must traverse the expansive city and collect equipment from airdrops scattered around the environment. The idea behind this is to allow seamless movement through the buildings with the ability to take down enemies on the move if needed. There is also a small glimpse of an electrified knife, which will be part of the fruits of your labor in the Dead Island-esque weapon creation mechanic. Things get worse when night falls. Enemies get much stronger and more cunning, and cannot be taken down easily like during the day. If Dead Island did one thing really well, it was atmosphere, and it shows once again with Dying Light’s nighttime gameplay. It’s fast, frightening, and has a killer soundtrack. You can watch the video below. 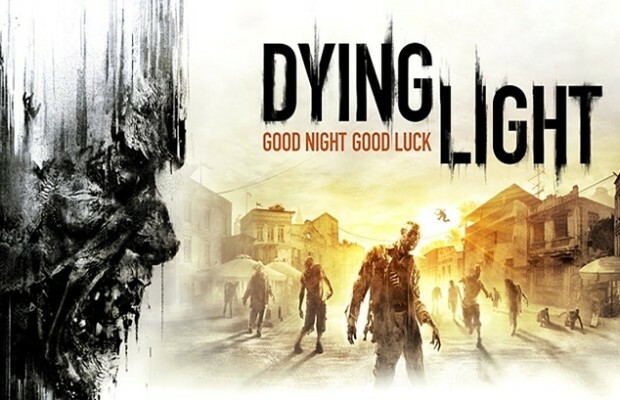 Are you excited for Dying Light? Who else thinks the male voice actor sounds exactly like one of the Saints Row: The Third voices and cannot un-hear it? Tell us in the comments or find us on Facebook and Twitter!